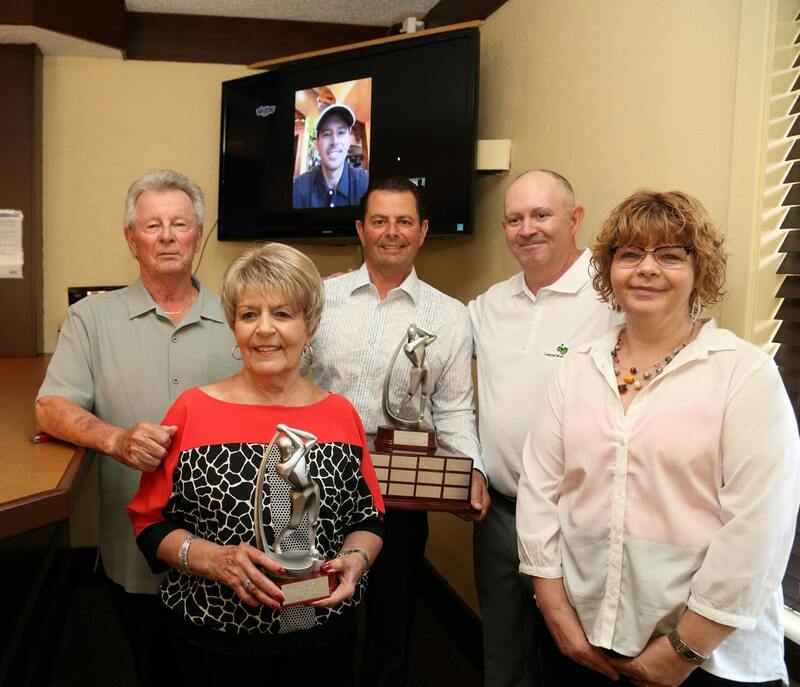 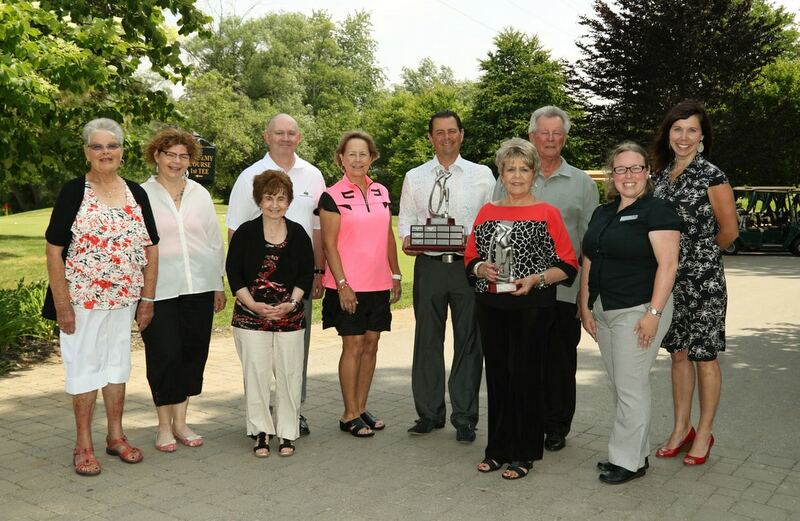 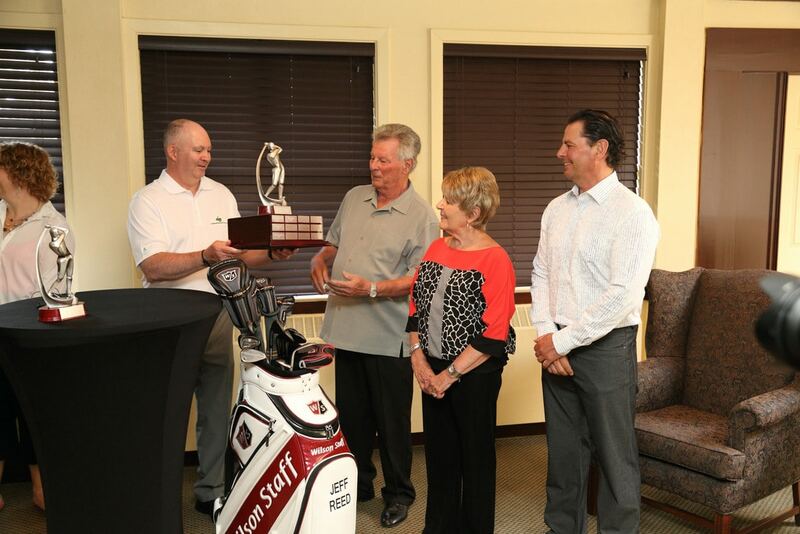 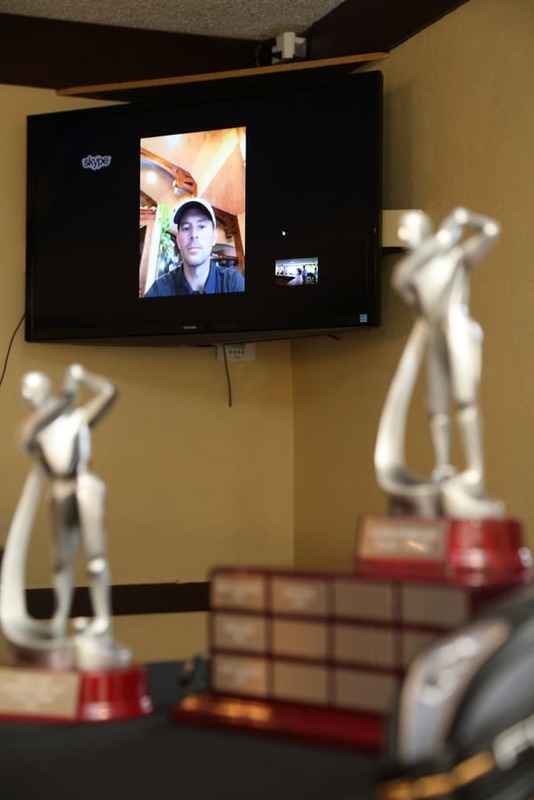 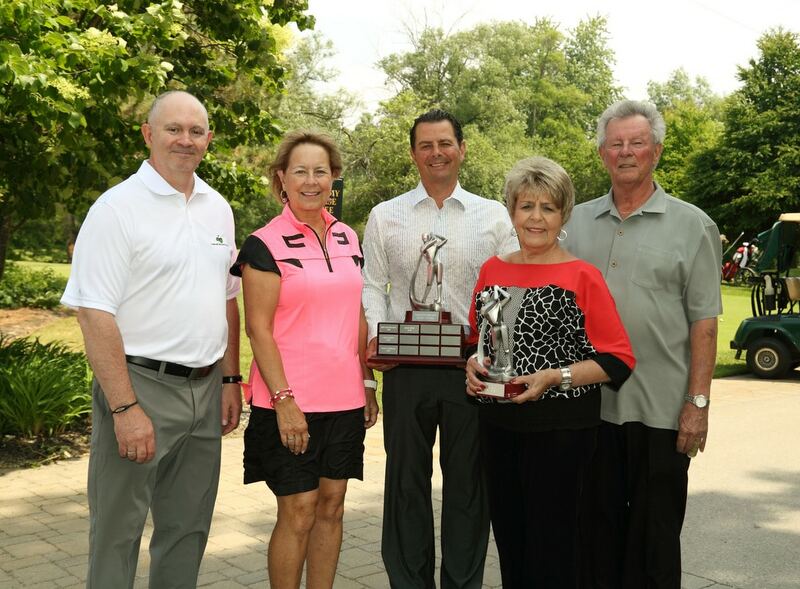 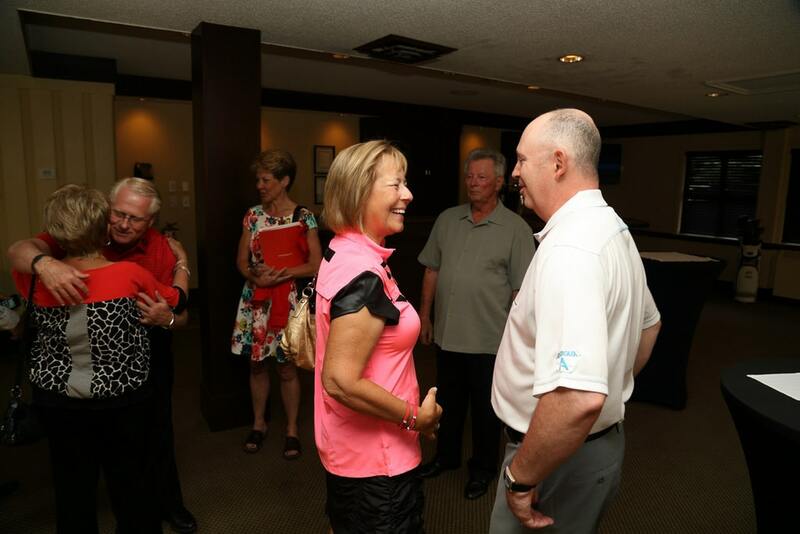 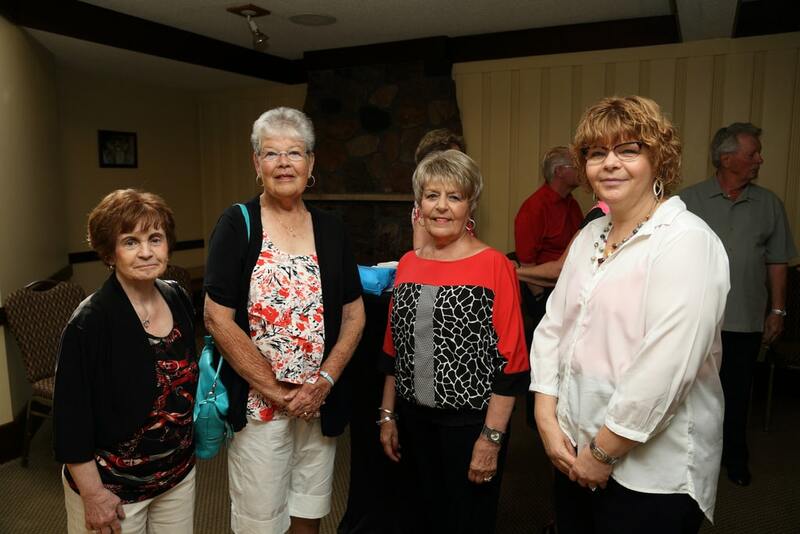 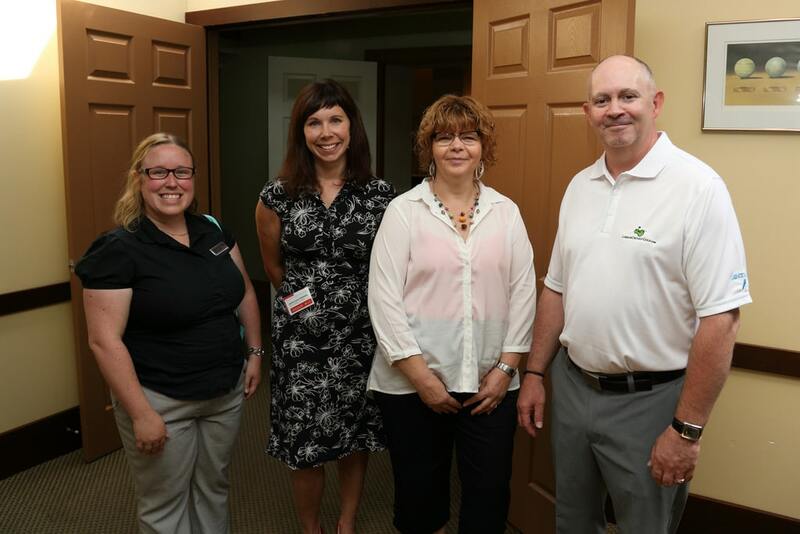 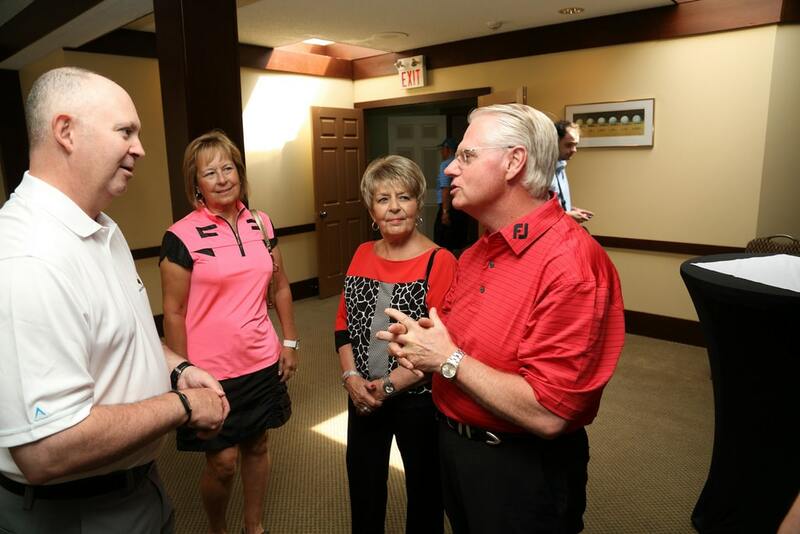 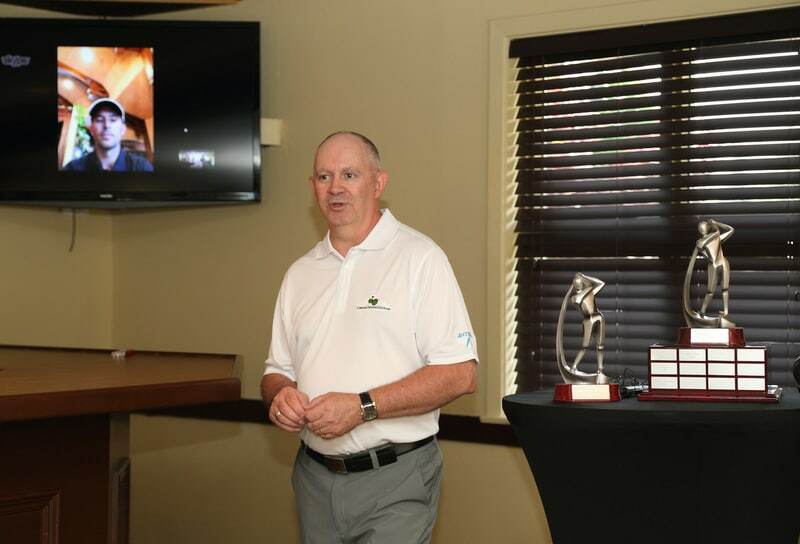 Here are photos from the June 17, 2014 London Ontario Golf Heart Award ceremony at Greenhills GC in London with recipient Mike Weir via Skype from his home in Utah. 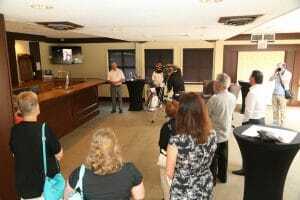 Photos by Steve Martin. 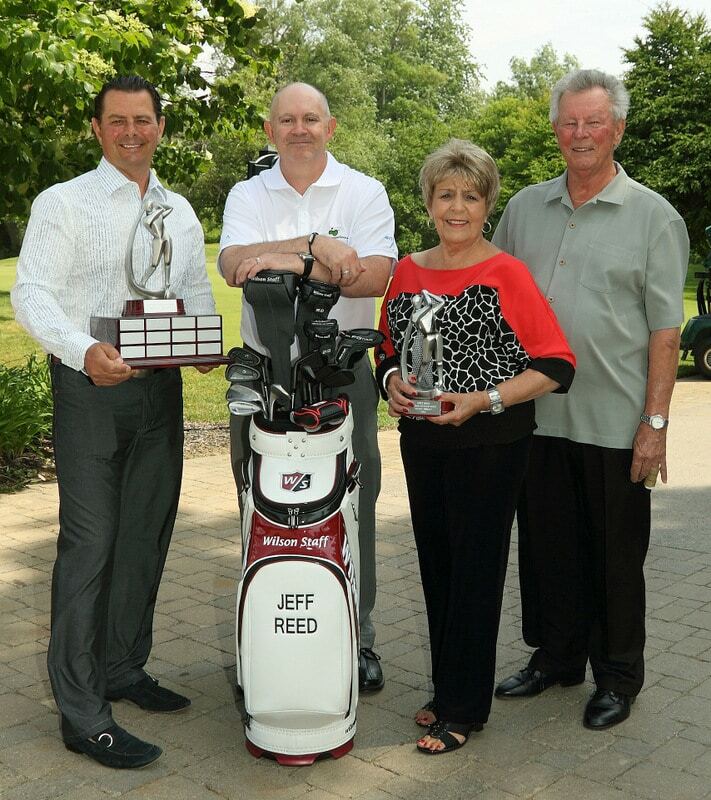 Read the official news release here.